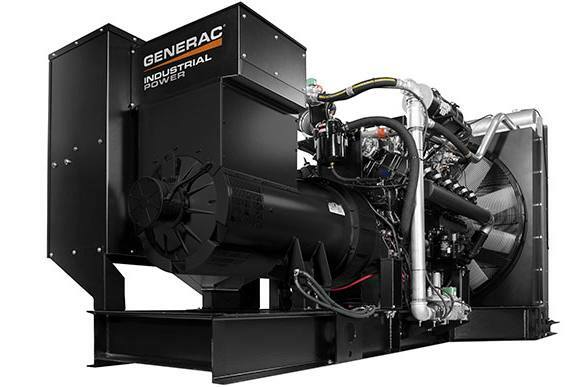 In-house engineered natural gas engine, designed and optimized by Generac for high load-acceptance and fast transient response, per NFPA110 emergency requirements. Generator Enclosure: Generac manufactures its own enclosures, ensuring each unit combines the highest level of durability, noise reduction, weather resistance, and streamlined design. Generac Spark-Ignited Engine: Generac builds its spark-ignited engines from the block up utilizing advanced engineering expertise. Industrial Alternator: Generac industrial alternators are machine wound, machine inserted, and machine varnished for the ultimate in consistency. Powerzone™ Controller: First to market with built in Wi-Fi, Bluetooth, and LAN connections—monitoring and control is always at your fingertips via a mobile connected device—cell phone, tablet, or PC. 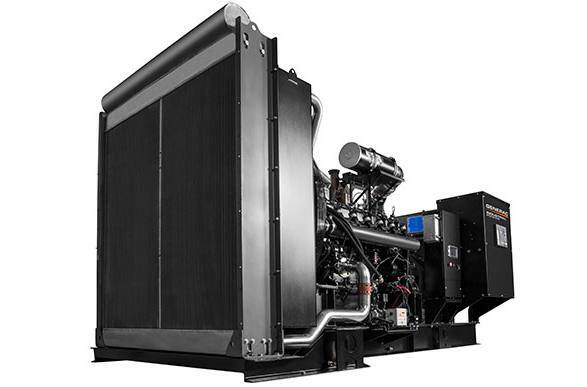 Generator Paralleling: Generac's Modular Power Systems (MPS) boast a rate of up to 99.999% reliability, and are more cost-effective and flexible than single generators with the same load capacity.